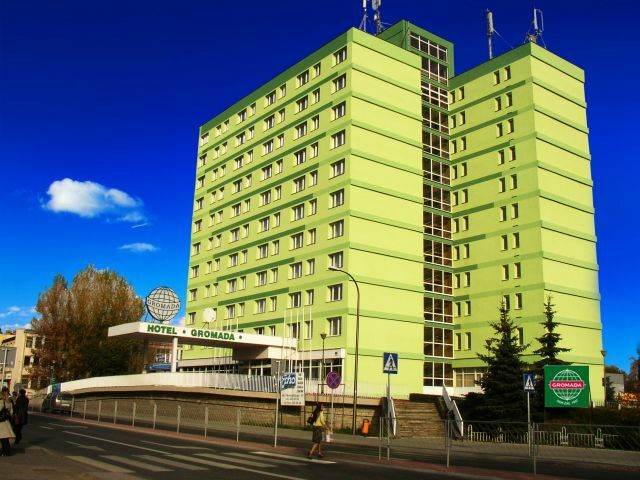 We are pleased to present you the Hotel Accademia *** in Ostrowiec Świętokrzyski. Ostrowiec Świętokrzyski is a town situated at the foot of the oldest in Europe - Świętokrzyskie Mountains. The picturesque location allows for numerous sightseeing tours. 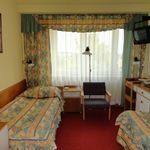 The hotel is located in the city center, 500 meters from the railway station and bus station, at the intersection of the main tourist routes and transit routes: Warsaw - Barwinek, Łódz - Hrebenne. At a distance of 160 km away from Warsaw, 170 km away from Kraków, 110 km away from Lublin, 130 km away from Rzeszów. So the hotel is the perfect place to relax after a long and tiresome journey. The hotel is ideal for conferences, training, team building events and outdoor events. The hotel is a twice winner of the "Golden Key" award for the highest nationwide most hospitable hotel in Poland. 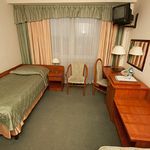 We have 207 accommodations in 136 single and double rooms and also family rooms. The hotel also has rooms for people with disabilities. 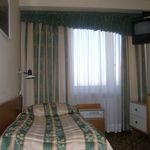 All rooms are equipped with a bathroom, a telephone, a cable TV, and have an access to free Internet. The hotel offers 4 fully equipped conference rooms of various sizes ranging from intimate conference room to a large conference room with a terrace. We have many years of experience in the organization of symposiums, seminars, conferences of national or international range. The hotel has its own restaurant which serves Polish and international cuisine, including vegetarian and kosher cuisine. Excellent cuisine, professional service and warm atmosphere will ensure our guests about a traditional Polish hospitality. Reserve your accommodation and Hotel Accademia Ostrowiec Świętokrzyski will directly send their confirmation, the expected reply time is 5 minutes (guaranteed in 1 workday). 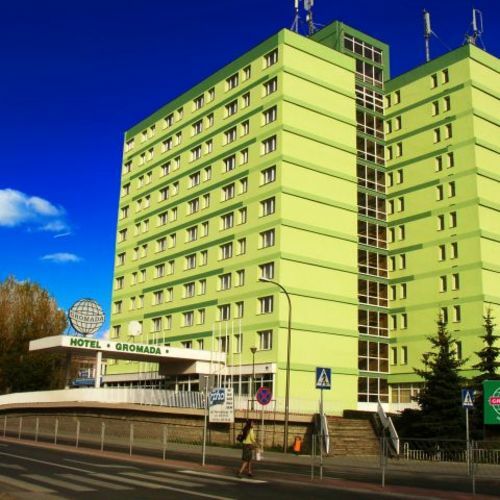 The rating of Hotel Accademia Ostrowiec Świętokrzyski is 9 from the maximum 10, 5 based on actual and valid guest ratings and reviews. "Wystrój hotelu i stare wyposażenie."